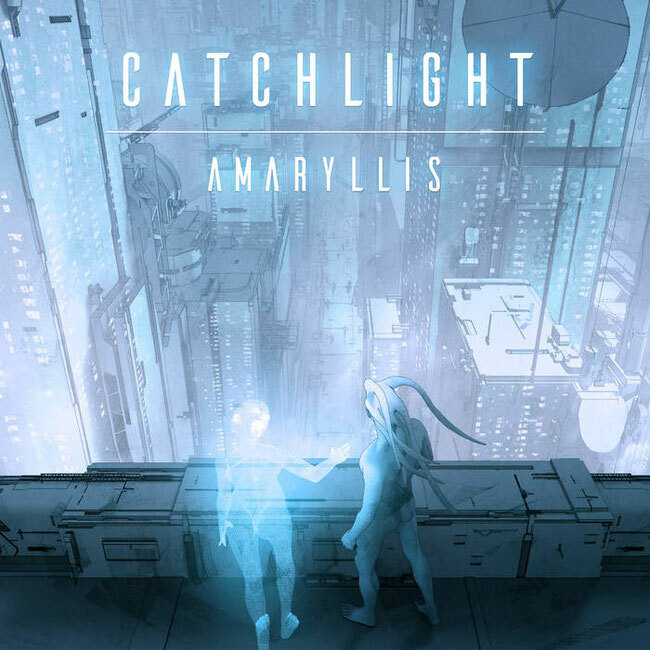 A few days after unveilling the official music video of the song "The Awakening", and re-releasing their debut album 'Amaryllis' for remastered Digital deluxe reissue, French post-progressive rockers Catchlight just shared the whole record for FREE DOWNLOAD through the own website. In addition of this news, the band is currently working on a second full-length album expected for 2019. 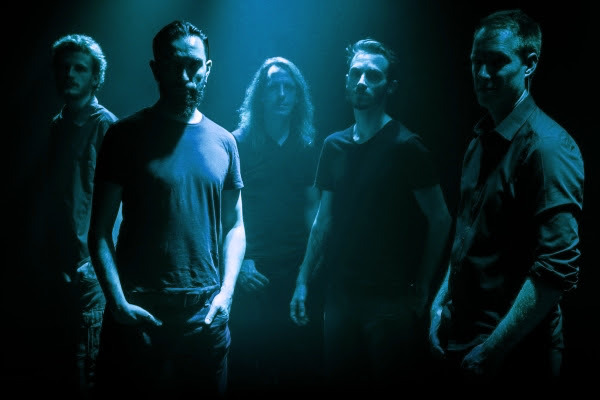 Catchlight is a (post-)progressive rock/metal band from France. Their first concept-album 'Amaryllis', officially self-released in 2016, has been well received by the public and critics. That's why, after a great gigs around the French territory, the band takes the decision to reissue this debut effort for a remastered edition in 2018, while a new full-length album is currently in the writing process for a release expected in 2019.